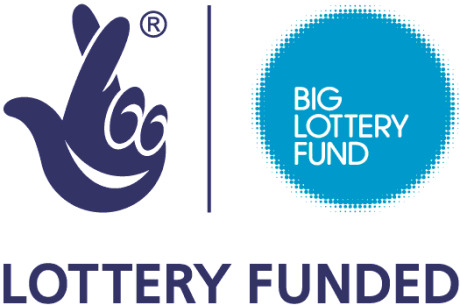 We’re pleased to announce that the Big Lottery Fund has awarded a grant of just under £9000 to us. This, together with a grant of £5000 we have been offered from the Co-op, will be used to improve the electrics in the library and in particular to replace the existing lights with rather neater LED ones. The current lighting is very old, and if you’re a regular in the library, you may have noticed the yellowy light they give out. The new LEDs will be better for the environment, better for our energy bills and much more pleasant for reading and working under. Grateful thanks to the Big Lottery Fund and the Co-Op for accepting our bids for the lighting replacement project, and especially to our committee volunteer Chris Sanders, who has been working really hard for months on putting together bids for us to improve many aspects of the library building.